22 Aug	This entry was published on 2013/08/22 at 10:19 am. It’s filed under Feelings, Haiku, Nature, Weather and tagged 5-7-5, clouds, dark, face, Haiku, haikugrams, haikumages, morning, mourning, poetry, sad, thickening, veil, weather. Bookmark the permalink. Follow any comments here with the RSS feed for this post. Older: Sometimes it / is right to enter / the shadow. Newer: Swallowed together / culprit and cure, my coffee / and my heartburn pill. 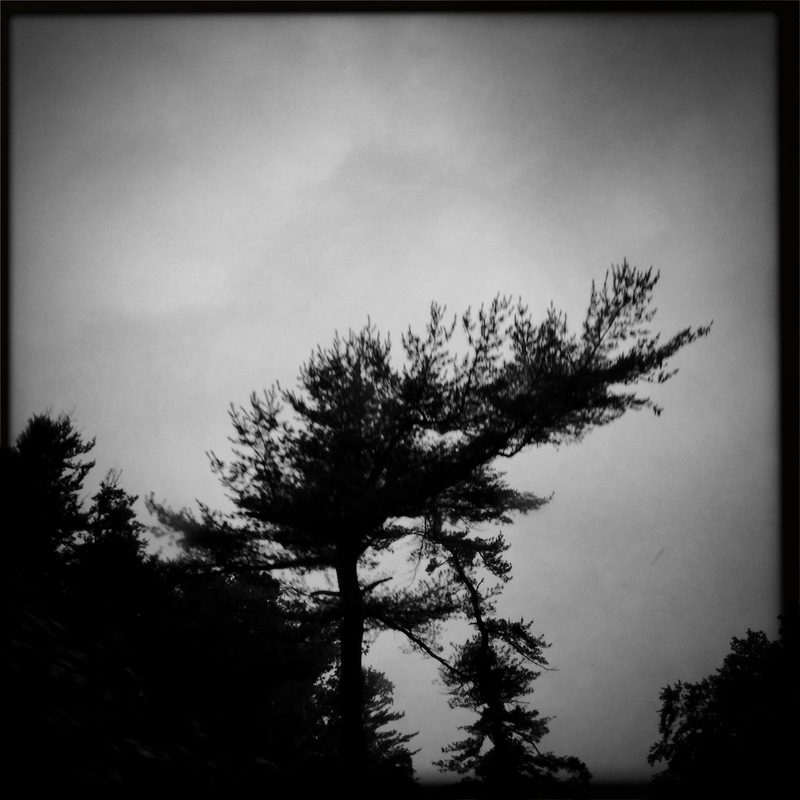 Black and white/trees/haiku. Three of my favorite things ……..